What can we say about Jessica Biel. 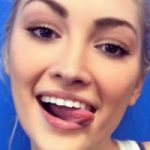 She is pretty perfect and there are plenty of tongue pics of her since she used to stick it out a lot. You know, before she married Justin Timberlake. But hey, I’m not bitter. We still have these. 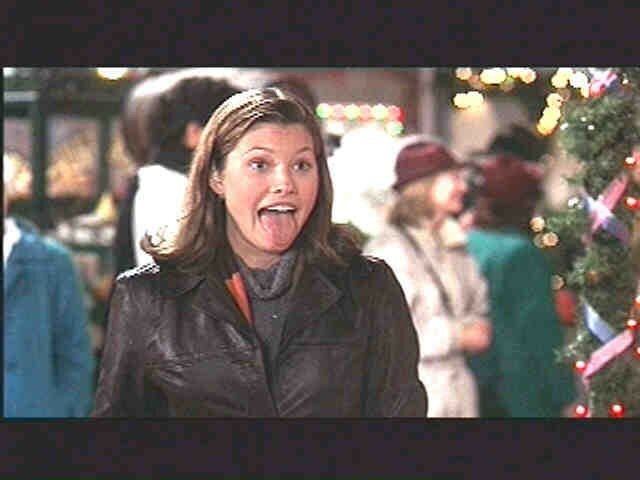 And if any more Jessica Biel tongue pics surface, you’ll be the first to know.